Labor and employment legislation around hourly workers is a key area of focus for businesses with large workforces. Changes to overtime policies, minimum wage, rest period requirements, and scheduling rules can significantly impact the bottom line. Staying compliant to all the federal, state, and city employment laws is also challenging to manage. To help you navigate the legal landscape around hourly workers, we’ve highlighted a few 2019 employment laws that may affect your workforce, and compiled a list of resources you can use to stay informed of new legislation. The fundamental driver of changes in employment law is an effort to ensure employees have a better quality of life. For instance, employees can reduce fatigue and increase safety with proper rest time between shifts. With advanced notice of schedules, employees can better schedule child care and plan for transportation. Employment law changes have benefits to employers too. Happier, healthier workers result in improved performance and helps reduce costs of attrition. 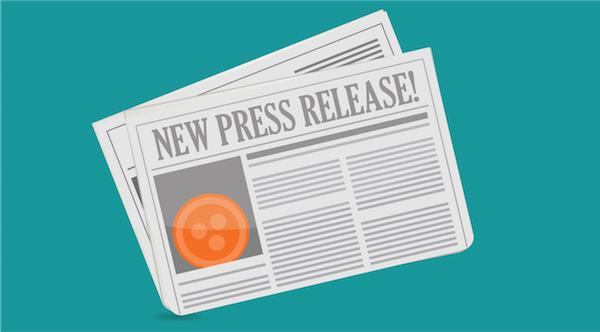 What’s New for 2019 Employment Law? 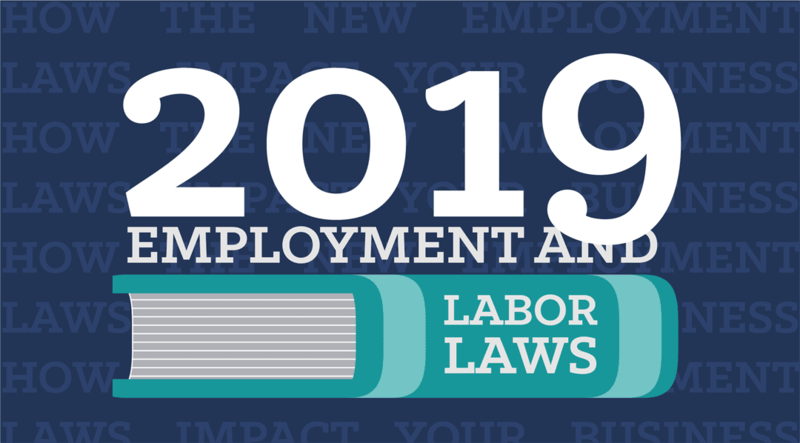 Many of the employment laws and ordinances passed in 2018 are enforceable on January 1, 2019. 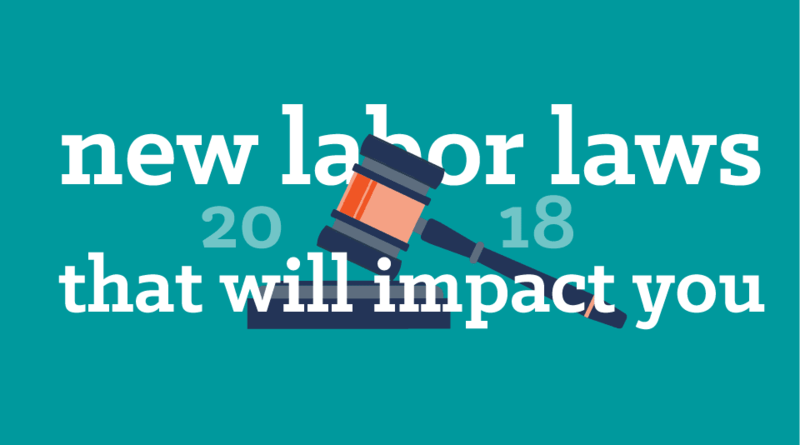 Two key areas of 2019 employment laws that affect workforces are predictive scheduling, and minimum wage increases. Employers must post the schedule in advance, usually between 7 to 14 days before the first scheduled shift. Extra pay is given to employees if an employer changes the schedule after the posted schedule. There must be an adequate rest period between shifts unless a worker volunteers to work during a rest period. Employers must keep all records for a certain amount of time pertaining to the schedule. 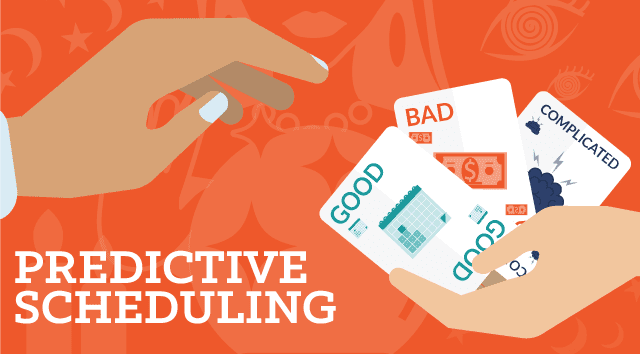 Oregon became the first state to enact a state-wide predictive scheduling law. The law applies to larger Oregon employers (500+ employees worldwide) in the retail, food services and hospitality (hotels/motels) industries. While the law went into effect July 1, 2018, “hard enforcement” begins January 1, 2019. Oregon’s law follows similar legislation passed in Emeryville, California; New York City; San Francisco; San Jose; Seattle; and Washington, D.C. A dozen other states are also considering predictive scheduling legislation. California continues to lead the nation in new employment laws that favor hourly and part-time workers. In 2019, California’s minimum wage changes to $12.00 per hour. This is in addition to a number of other employment law changes, including amendments to rules regarding equal pay, salary history, immigration, criminal background checks, parental leave, and workplace safety. Twenty states and Washington, DC will also have a new minimum wage in 2019. Minimum wages and overtime costs have major impacts on overall labor costs. A great resource for updates is the Economic Policy Institute, which maintains a full list of current minimum wages, by state. Reduces scheduling time through automated monitoring and checking of contracts, credentials and other scheduling conflicts. Increases managers’ productivity by avoiding wasted time spent on collecting data to validate worker eligibility, enabling more time for revenue-generating activities. Improves schedule accuracy by only viewing the people who are eligible and available to take the shift assignment. Provides 24/7 access to critical workforce documents stored in one centralized solution. Shiftboard has been scheduling the world’s most demanding hourly workforces for over a decade, so we’ve learned a thing or two about scheduling best practices. By better documenting, tracking, and maintaining employee contracts and job-related credentials, managers waste less time collecting disconnected data to validate worker eligibility and spend more time on revenue-generating activities. Learn why Shiftboard is the leading choice for managing the hourly workforce and maintaining worker compliance.